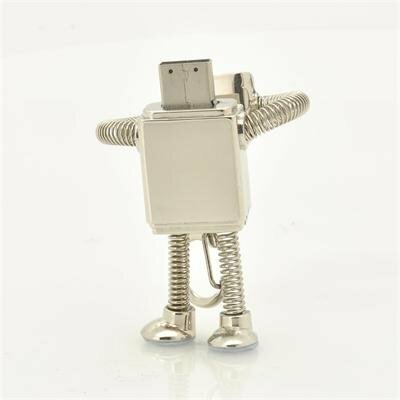 Successfully Added USB Flash Drive "Springs" Metal Knight, 32GB to your Shopping Cart. USB Flash Drive - Cool Gadget USB stick, USB flash drive. USB Metal Flash Drive, 32GB flash drive, flash drives, USB Dongle, 32GB USB stick, 32gb, metal USB, Android USB driver, usb memory stick, usb drive, usb drives, 32GB USB Flash Drive “Springs” Metal Night for a fun, geeky way to store your data. 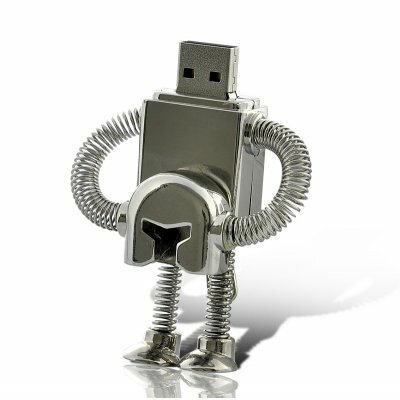 Look out evildoers, “Springs” the 32GB 2.0 USB Flash Drive Metal Knight has come to store and protect your vital data. What better way to show off your geeky gadgety side that to sport “Springs” when you need to do some data transfers? Just let “Springs” take off his helmet, plug him into a USB port, and away he goes. A great gag or personal gift, “Springy” the 32GB USB 2.0 Metal Knight includes a 12 month warranty, next day shipping, and an unbeatable price! Contact us immediately and learn why Chinavasion is the leading electronics wholesaler!